Respond by 15th October to have your say! This entry was posted in Uncategorised on 22nd September 2018 by Clerk. 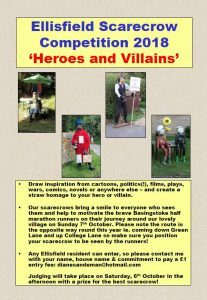 Don’t forget to enter the Scarecrow Competition! This entry was posted in Uncategorised on 10th September 2018 by Clerk. 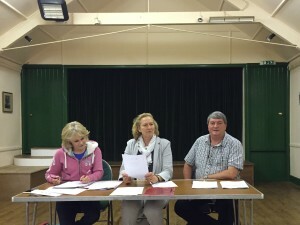 The Candover Valley Community Store Committee are delighted with the progress made so far towards the fundraising target. We do still need more peopleto participate in the share membership scheme and encourage all residents in the valley and everyone who would benefit from the shop, to buy shares. 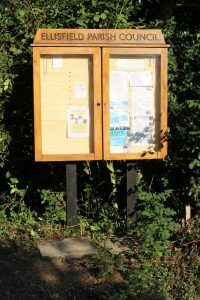 By doing this, you can help make the vision of a new community shop, post office and coffee area a reality. We know many people are supportive and may not have made an application yet so PLEASE do this as soon as possible. To allow as many people as possible to apply for shares the share membership scheme has been extended until JULY 31st. This entry was posted in Uncategorised on 4th July 2018 by Clerk. Hampshire County Council is seeking to revise its currently adopted Hampshire Statement of Community Involvement (SCI) (2014). The SCI is a statement of policy for involving local communities, consultees and interested parties in matters relating to minerals, waste and County Council developments within their local area. Hampshire County Council is consulting on the draft revised SCI and would welcome your comments. The consultation is for six weeks from 7 November 2016 to 19 December 2016. The draft SCI includes improved procedures for getting Hampshire’s communities involved and also reflects changes to national policies and guidance as well as changes to the Council’s own corporate procedures and strategies. This entry was posted in Uncategorised on 8th November 2016 by Clerk. 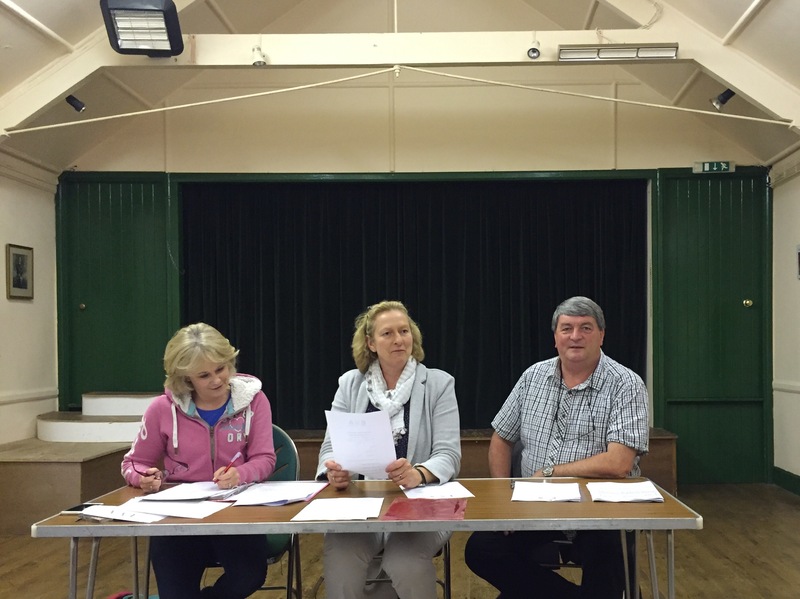 The EVA AGM was held on Wednesday 29 June 2016. Minutes and photo attached. This entry was posted in Uncategorised on 8th July 2016 by Clerk.